You obviously have a love for fitness. Why not use it to change lives? Our world-class Instructor certification program is the first step on your path to greatness. 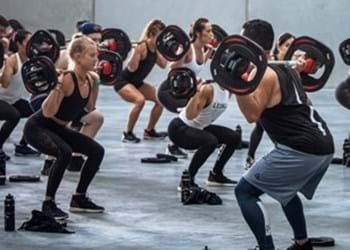 Every fitness Instructor’s journey begins somewhere. 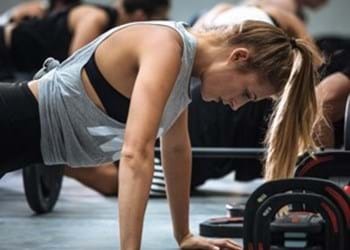 Start yours with Les Mills and you’ll be coached and supported through every step, building your confidence as you go. Turn your passion and ability to motivate others into a rewarding career and become part of our global tribe of inspiring Instructors. 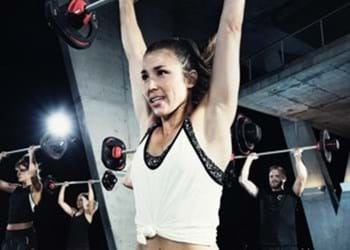 To learn more about being a LES MILLS Instructor, watch Malin’s story. 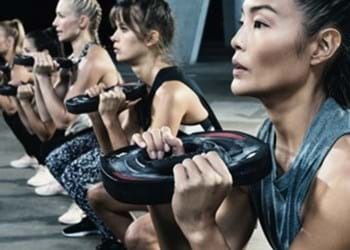 Build your confidence and athleticism and turn your energy into a career leading popular cardio programs like BODYATTACK and RPM. 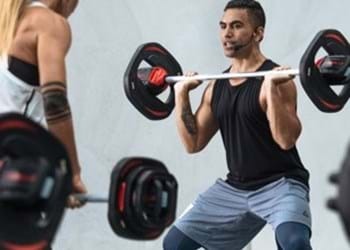 Want to lead the world’s most popular workout, BODYPUMP? Meet the demand and start changing lives.